Last in that great triumvirate, and perhaps the most often overlooked, is protection for your respiratory system. 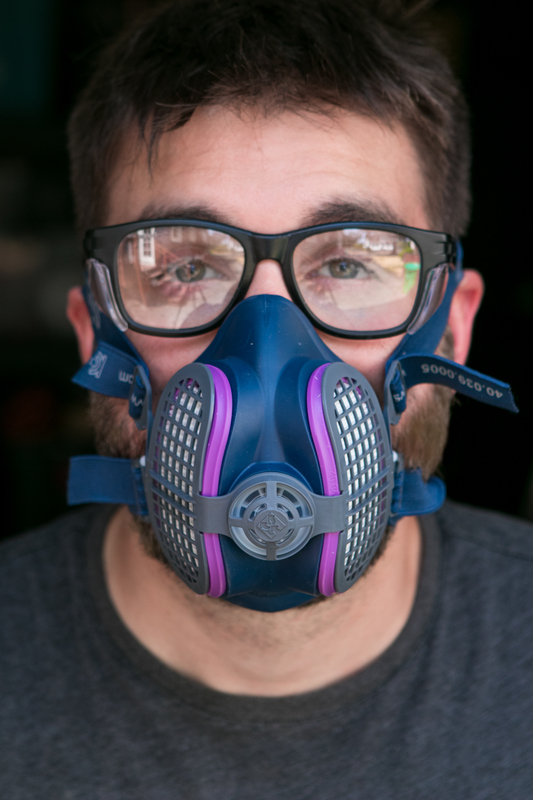 Too many of us don't wear a dust mask, respirator, or sealed face shield when working on projects for one simple reason: they are extremely uncomfortable, a total hassle, and more irritating than your second cousin's toddler at the Thanksgiving table. But, sawdust is a known carcinogen, a respiratory irritant, and can cause inflammation, as well as asthma and allergy attacks. So, if we're being truly responsible, we'd be wearing a dust mask for every power tool task that produces airborne dust, even a quick cut at the chop saw. I'll admit I've slacked here as well. Those paper masks from the home center drive me crazy, fogging up my safety glasses, and barely fitting over my nose and mouth. When I wear a beard, that totally lessens their effectiveness, and I hate the feeling of the elastic straps pulling on my ears. I'll wear one when in the attic dealing with insulation, or doing demo work, but for a Saturday afternoon in the workshop? I conveniently seem to forget to put one on. That is... until I discovered the Elipse P100. 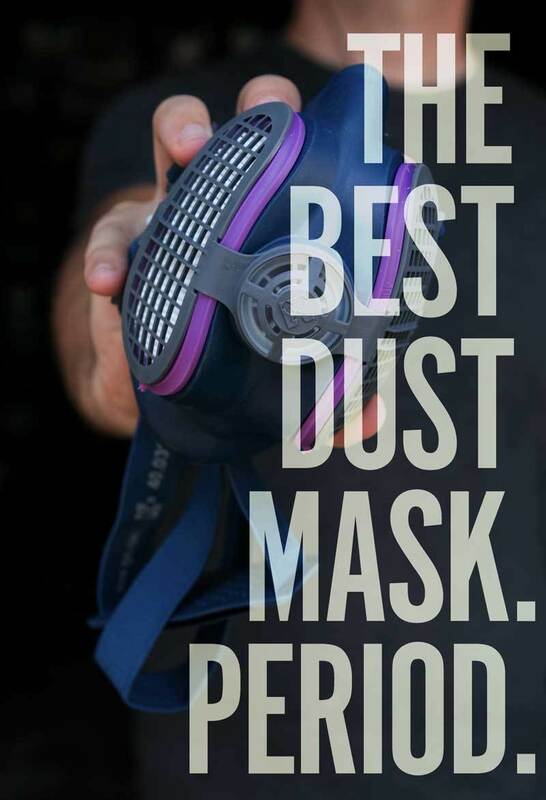 And after a few short weeks of owning it, I feel totally secure in declaring it: this is the undeniable champ and the best dust mask on the market. Why is the Elipse the Best Dust Mask/Respirator? In short: it's not a hassle to wear it. 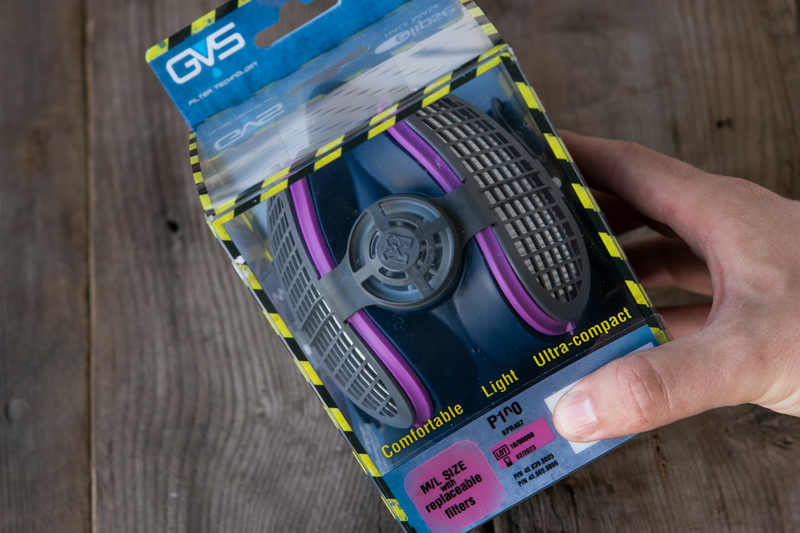 The mask is, as it says on the box: comfortable, light weight, and ultra-compact. It's not so transparent that you'll forget your wearing it, but once you dial it in, it doesn't get in the way. Most of the time, I don't even take it off when doing non-power tool tasks like measuring, marking, and shop math, though it hangs comfortable on my neck when I do. 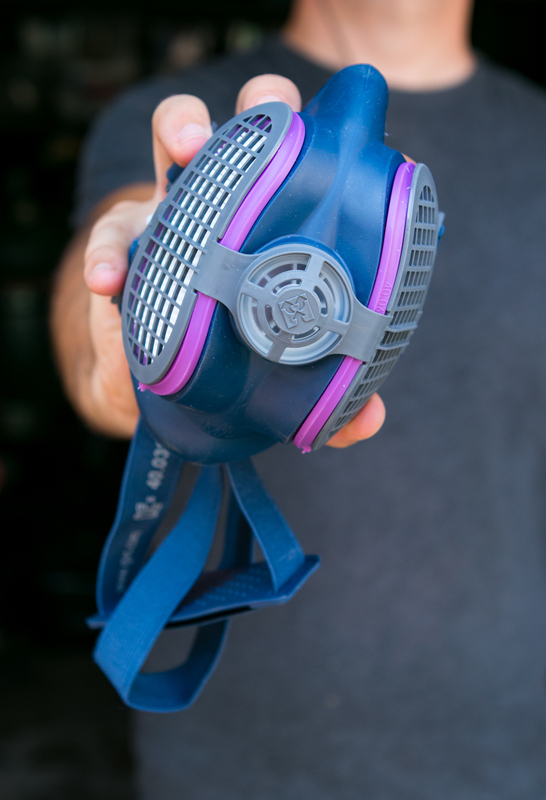 The best dust mask features replaceable filters that are NIOSH 42 CFR 84 P100 rated, meaning it can protect you from dust and fumes from "micro-organisms, marble, gypsum, titanium oxide, soapstone, rock wool, wood, detergents, textile fibers, spices, salts, feed, coal, silica, asbestos, mold, bauxite, zinc, iron ore, iron, graphite, kaolin, zinc, manganese, lead, chromium and more." So, you're covered for most home, DIY, and woodworking projects, including insulation, mold, sawdust, drywall, demolition, and paint and occasional paint and finishing work. Design makes all the difference. The mask is constructed from a very pliable plastic that allows it to conform to a variety of face shapes. It comes in two sizes (most adult men will wear the M/L here), allowing it to work for almost everyone. The elastic bands are thick, and their position pulls the mask towards your face in a horizontal direction, rather than creating tension up and down like the paper masks from the hardware store. The tabs, retainer clips, etc, are nice and heavy-duty, which hopefully means this thing will last for a long time. This design means that if you have any sort of facial hair, you're still able to create a tight seal around your nose and mouth. The edges double back, making a cushion that conforms to all the little contours of your face and beard. If you look inside the mask after a day in the shop, you'll be hard pressed to find any dust inside. 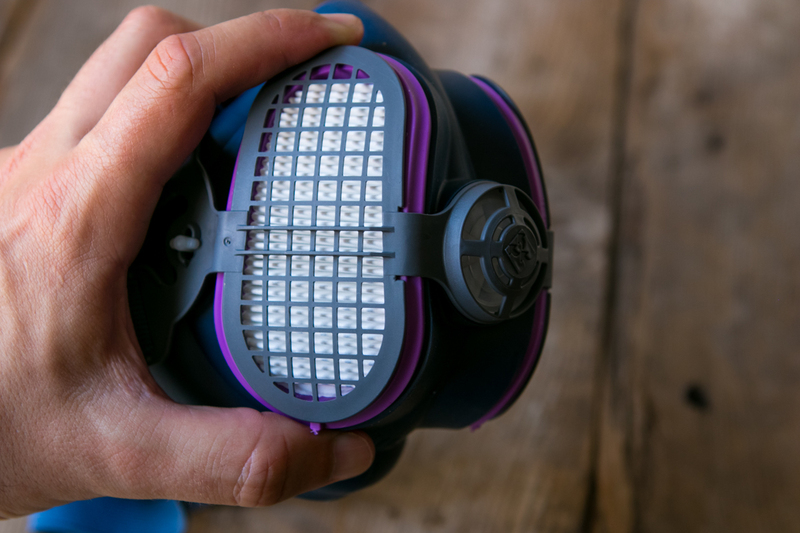 With regular use, you'll want to clean the mask on occasion. It's a good idea to vacuum out the filters after a full day, and to disassemble and wash with warm soapy water after every couple of uses. If you're a pro who needs one of these all day long, every day, there are certainly better solutions. But for the average weekend DIYer and woodworker, this is the most comfortable and best dust mask for the money. You could comfortably wear this for several hours without a break, and it hangs nicely around your neck when you need one. 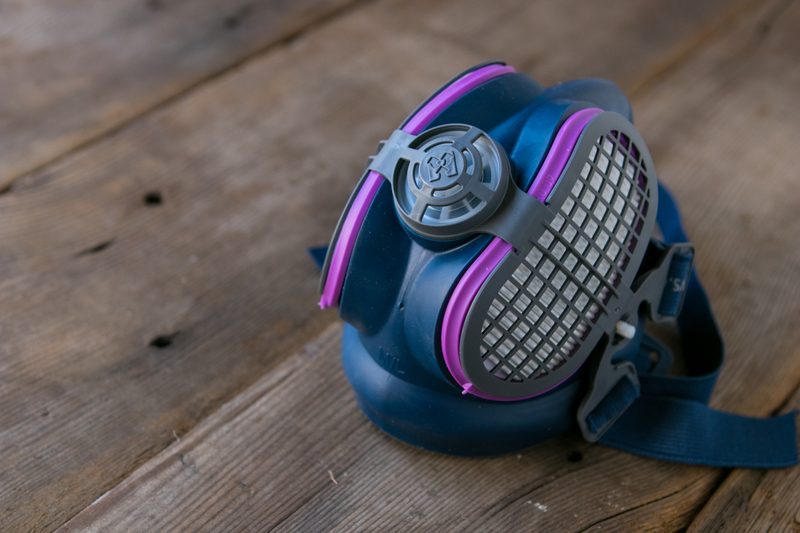 If you have to wear a dust mask, this thing is worth its price... and its hassle. And that's saying a lot. Interested in other recommendations for personal safety gear? 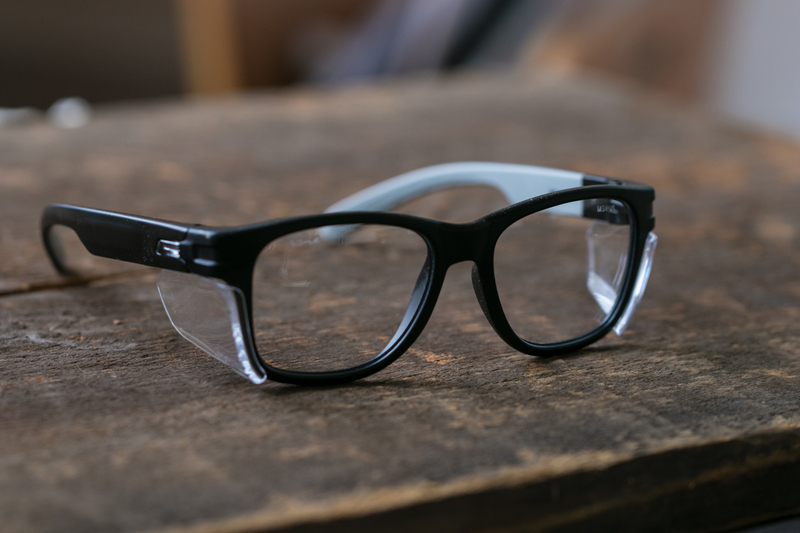 Here's our pick for a pair of awesome affordable safety glasses.